Pictured above are three of the bulls we have heading to the United Auctions’ sale at Stirling on Tuesday 3rd October 2015. From left to right…Grahams Iceberg, Grahams Iceman and Grahams Impossible. 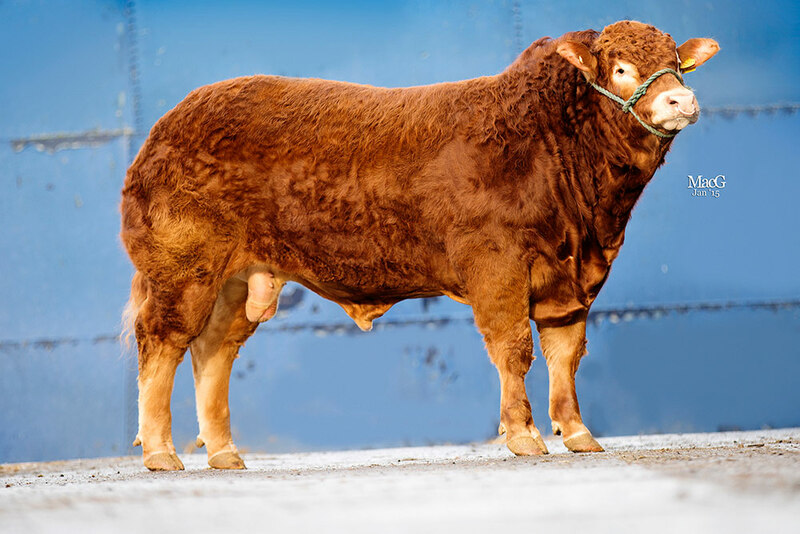 Individual photographs are shown below, click on the bull’s name to view their full pedigree! Iceman is hetrozygous polled, by Tigris. His dam, Nova, was also the dam of the renowned bull Sammy. 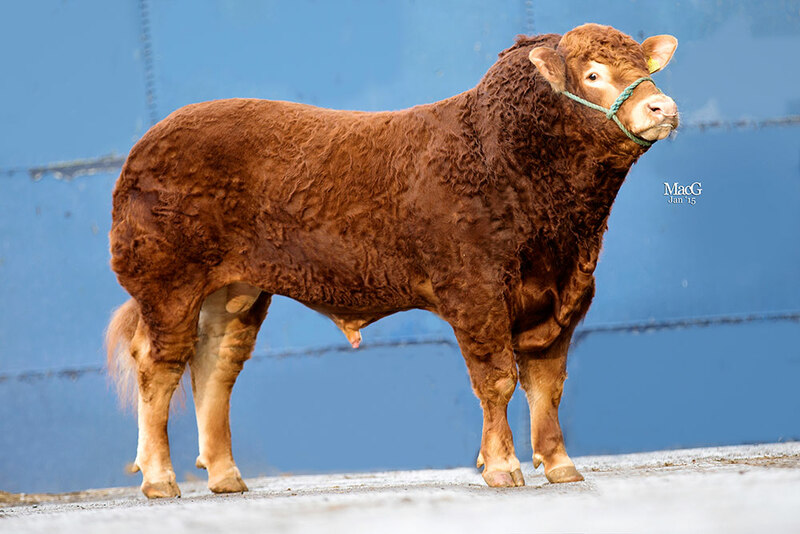 Tigris also sired Grahams Highgold, sold at Stirling for 8000gns. Iceberg, also hetrozygous polled, is a full ET brother to Iceman (lot 498). 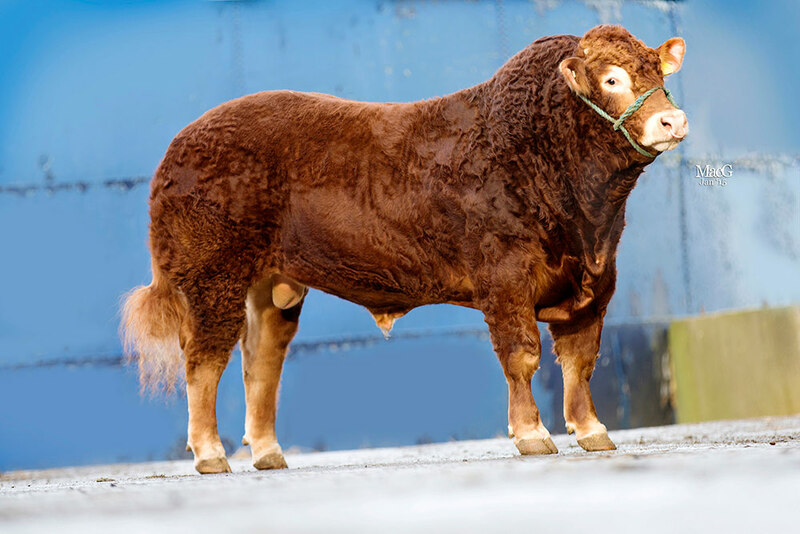 Impossible is by Grahams Alexander, a bull that is leaving plenty of muscle in his progeny. His dam is the French cow, Comete. We look forward to seeing you at Stirling, pop along for a blether!